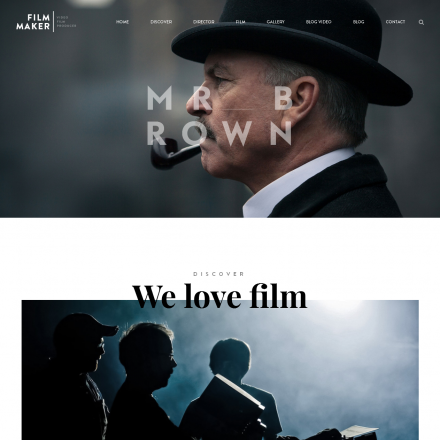 Our top 10 list of magazine themes released in 2018 or still looking good this year. 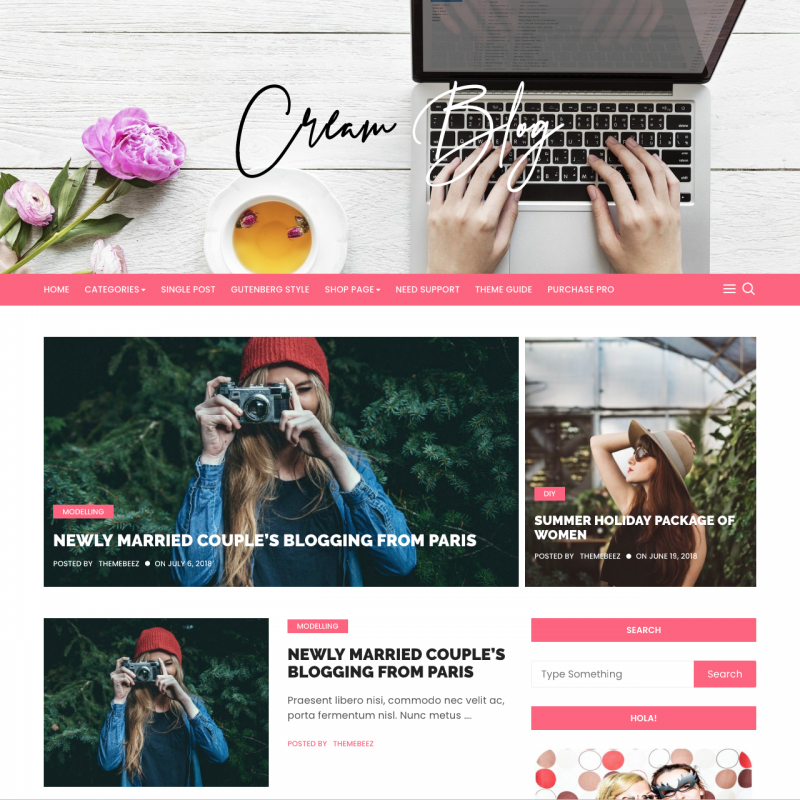 Сlean WordPress themes with featured post section, widgets to create attractive home pages, as well as other interesting features. 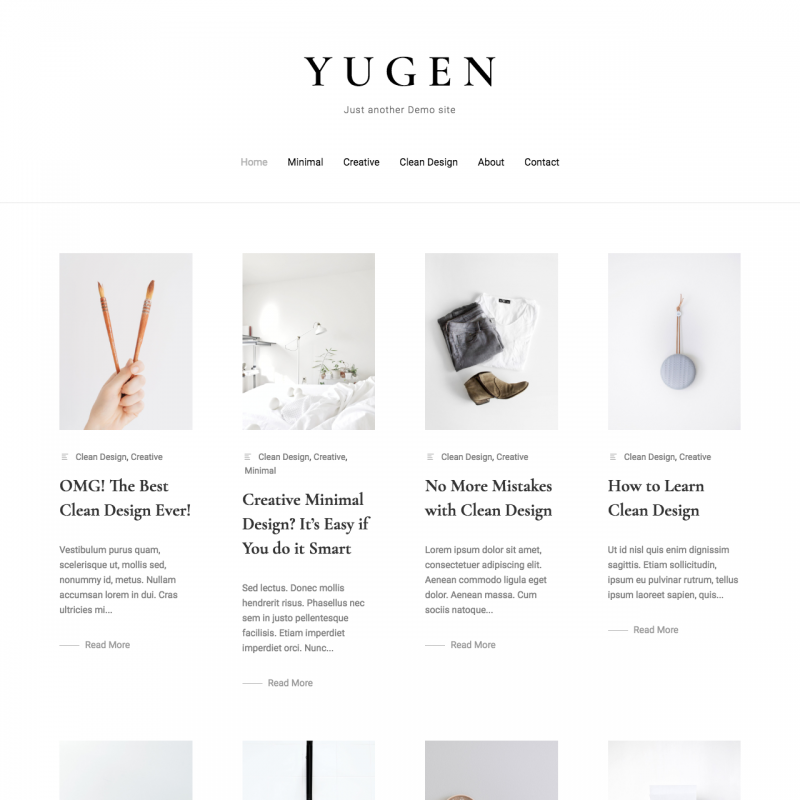 Yugen is a minimalist, stylish WordPress theme with responsive design. 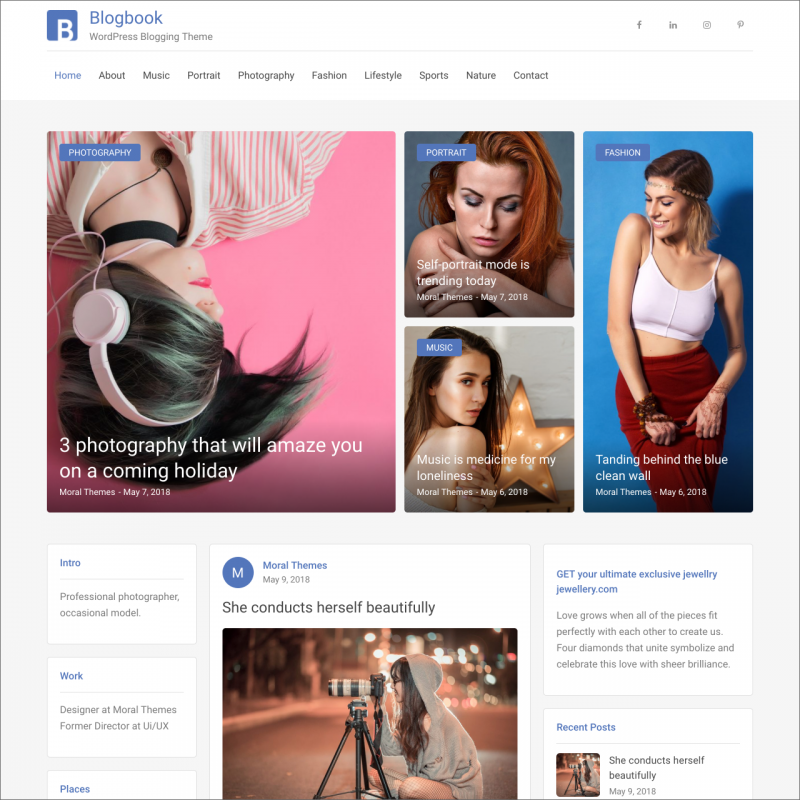 Suitable for any blogs and sites that require the presentation of visual materials, including fashion sites, travel, design, cars, beauty, food, movies, technology and any other types of websites. 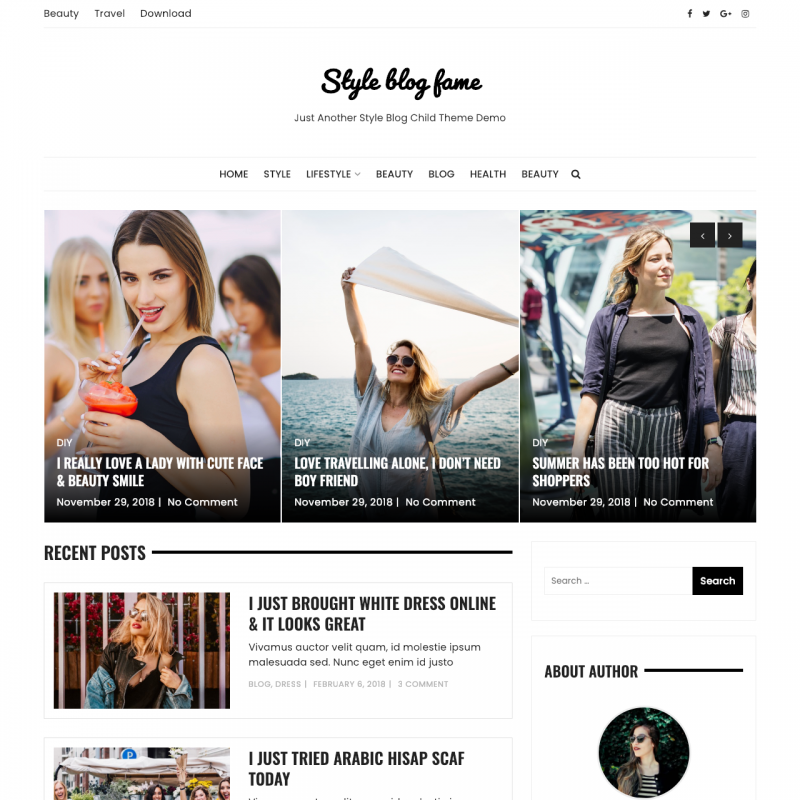 Elegant Magazine is a stylish theme that fits any magazine, news or blog website. 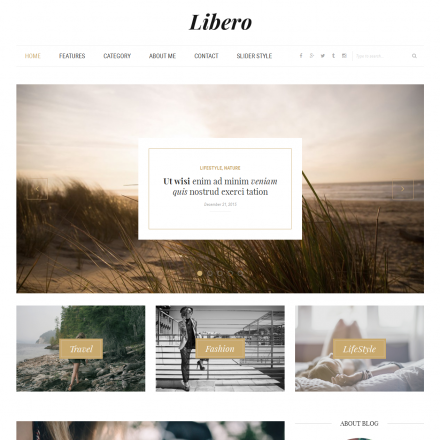 The free version allows you to customize the slider and featured block on the homepage, upload your logo and header background image. 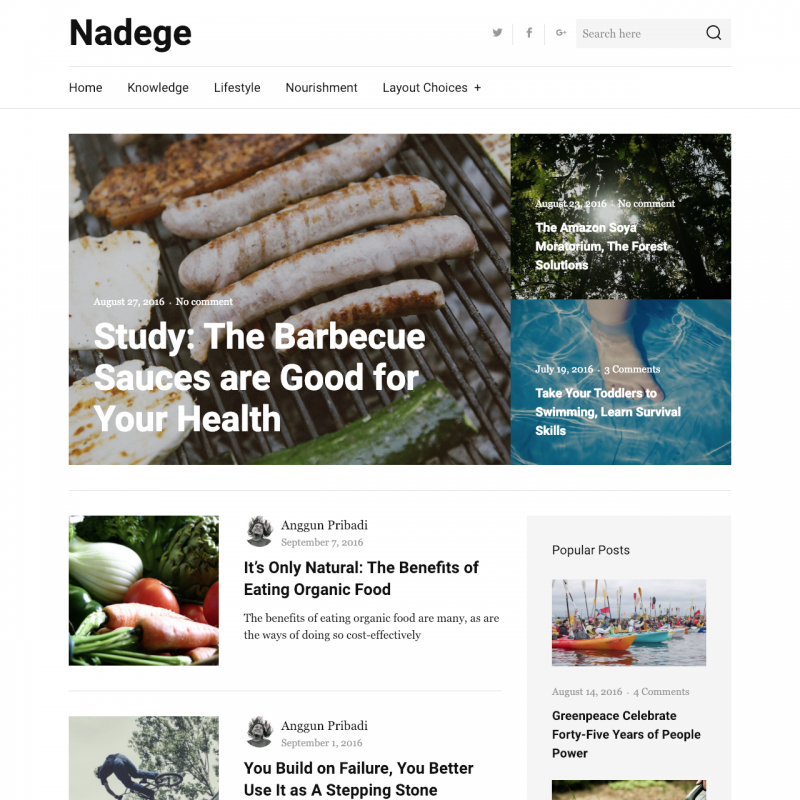 You can use related posts section and about the author section for single posts, add links to social network profiles, news ticker and much more. 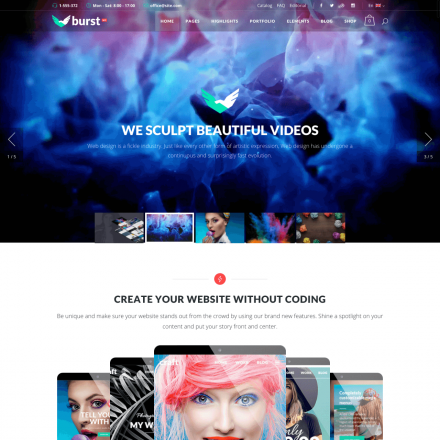 With the premium version of the theme, you can also use the fullwidth slider and video slider, widgetized ads. 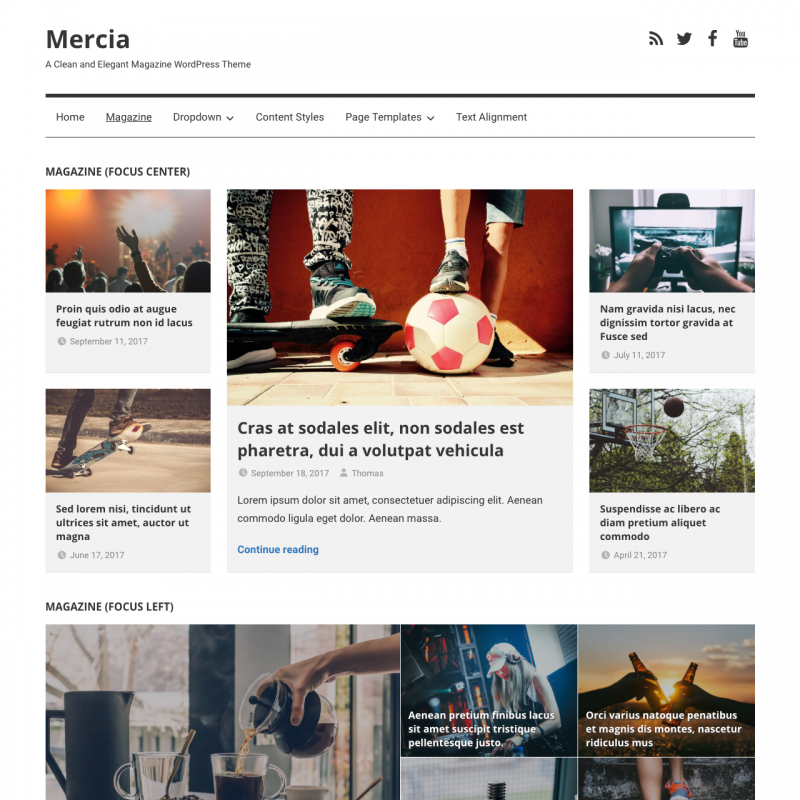 You can customize colors, typography, header style, and select full width option for your website in the paid version. There is also Mailchimp subscription form and Instagram slider available in the premium version of the theme. 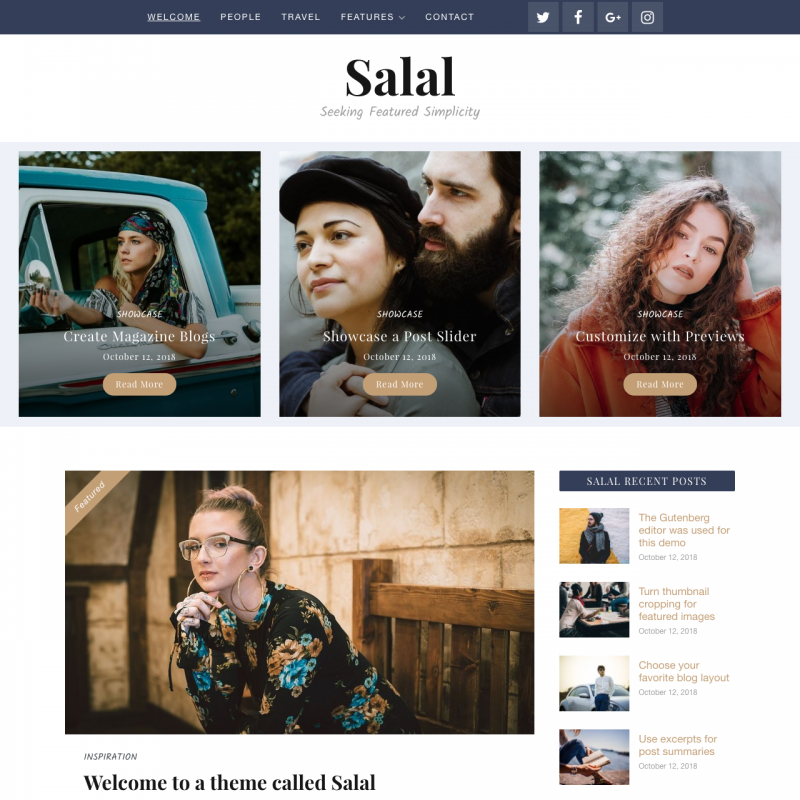 WordPress theme with simple responsive design, Live Customizer settings and the ability to create a magazine-style homepage. 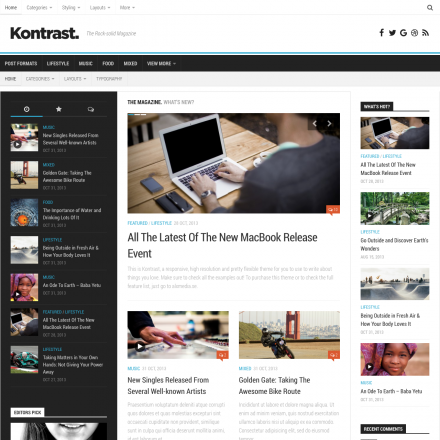 There are a number of widgets to build your own homepage layout. 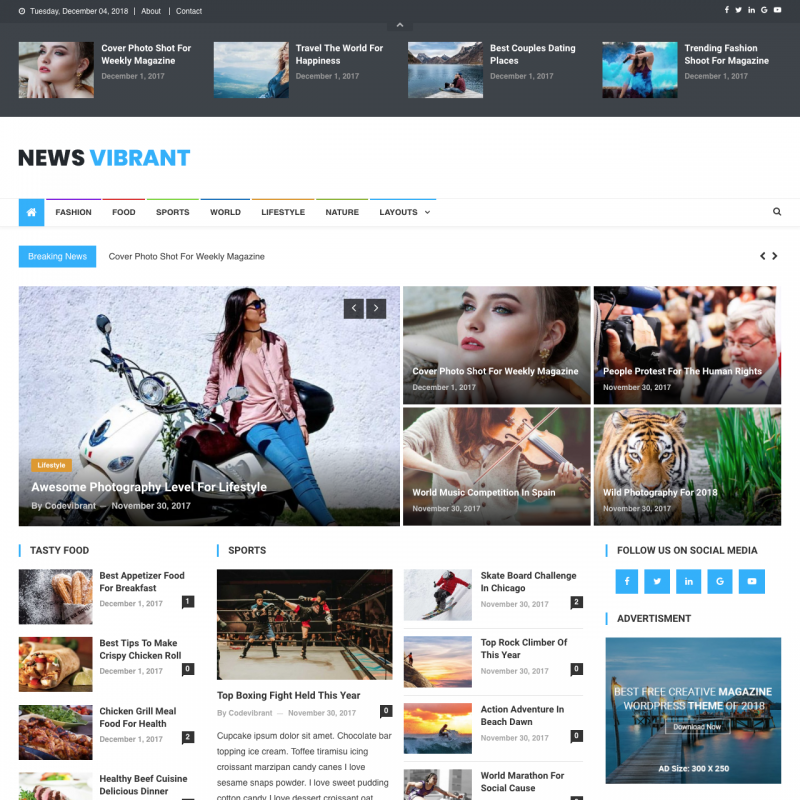 News Vibrant Mag is a child theme for News Vibrant suitable for magazine websites. 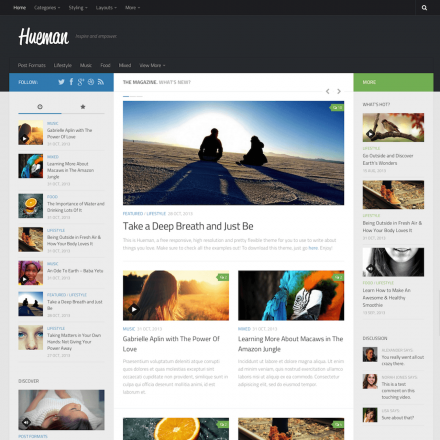 There are 8 widgets for creating a homepage, including slider, carousel and other blocks. 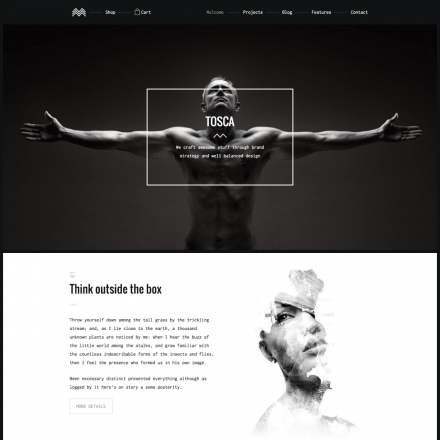 Sticky menu and top slide-out panel could drive your site visitors attention. You can change the main accent color and customize the background. 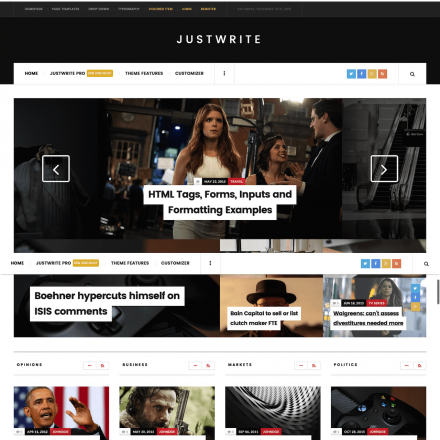 Two archive layouts are available in this child theme. 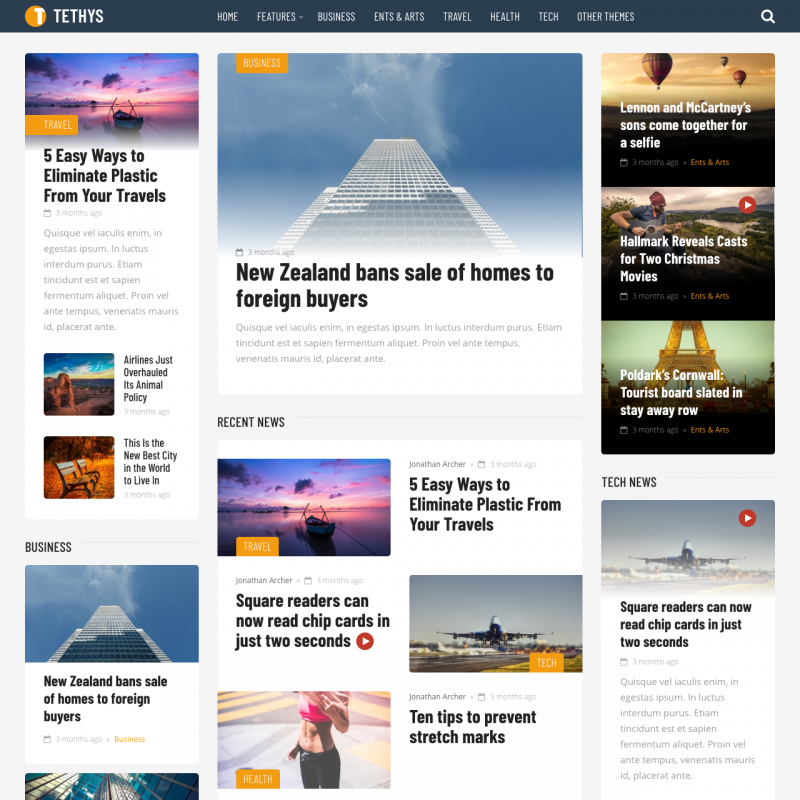 News Vibrant is a nice WordPress theme for magazines and news websites. 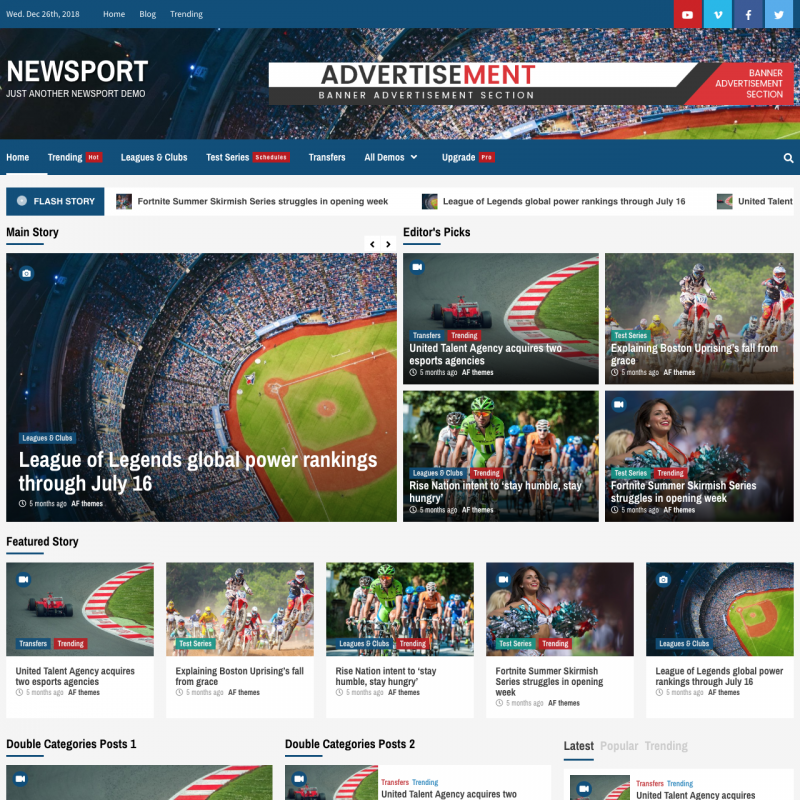 News ticker and slide out articles panel are available at the top of the site. 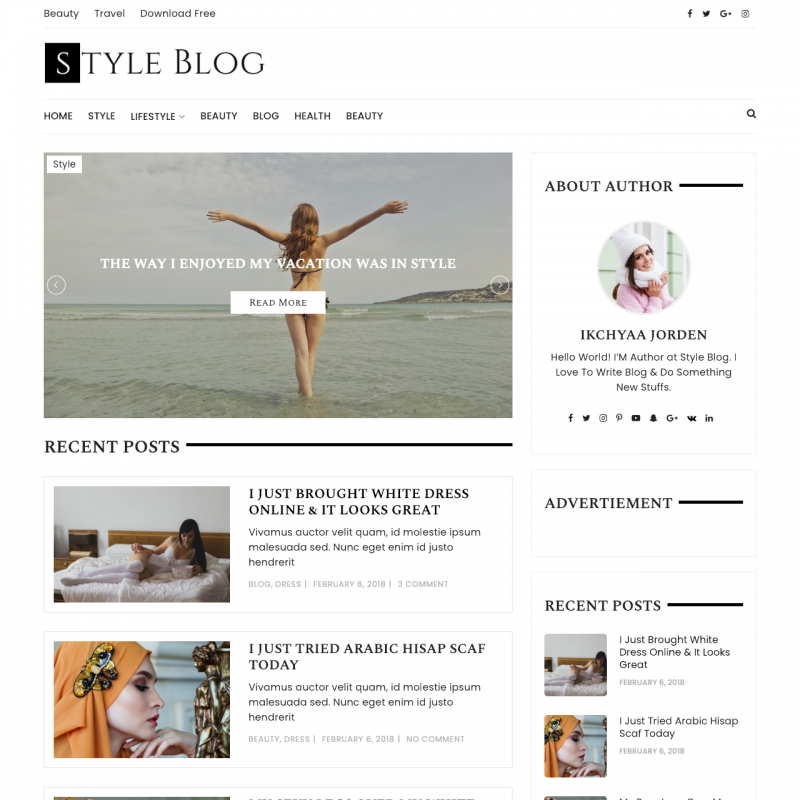 Some information can be placed in the widgetized footer or in sidebars on both sides of the main content. You can change the main accent color and set the color for each category. 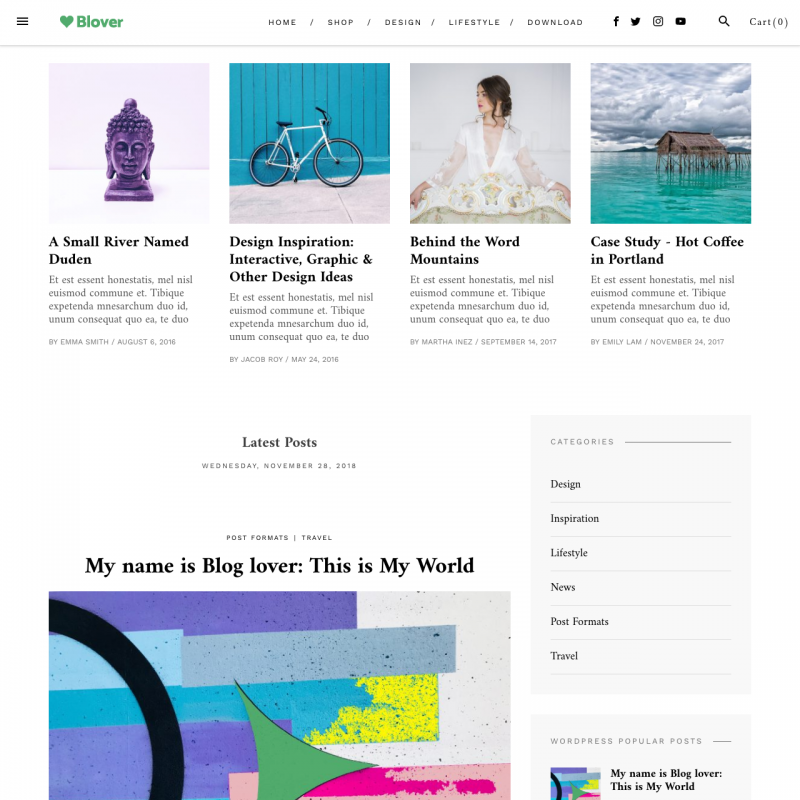 Blover WordPress theme with a clean minimal design will suit for any magazine or blog. 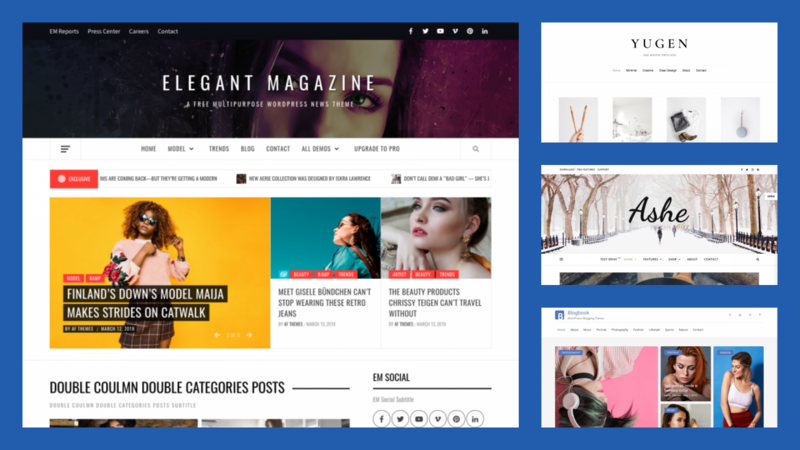 There are 4 homepage layouts, 4 post formats, including galleries, two single posts layouts, 6 widgets areas, 3 options for pagination, sticky sidebar and other features. 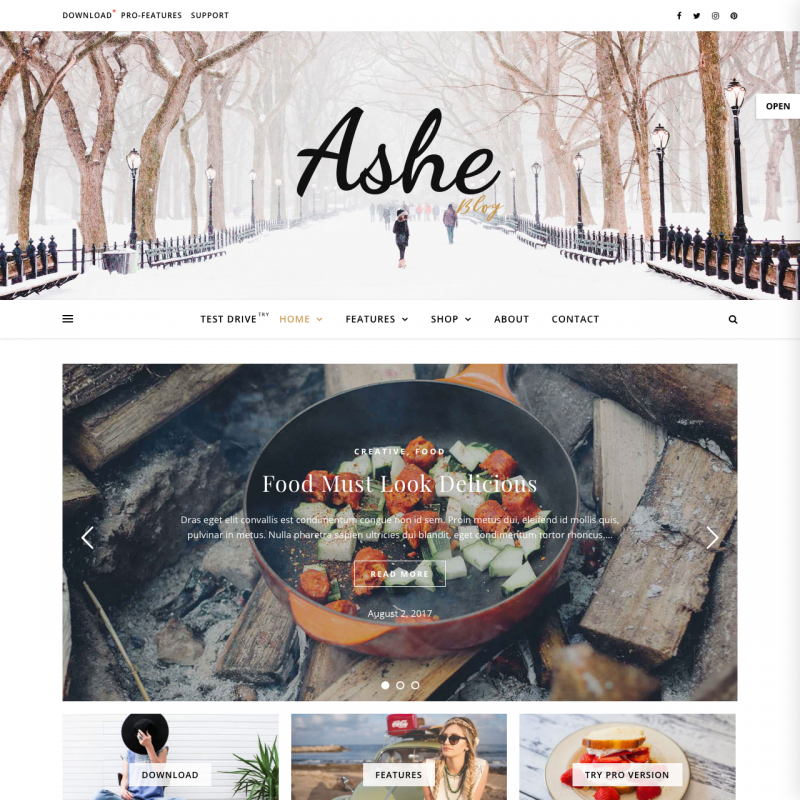 Ashe is a stylish responsive theme for magazines and blogs with WooCommerce support. 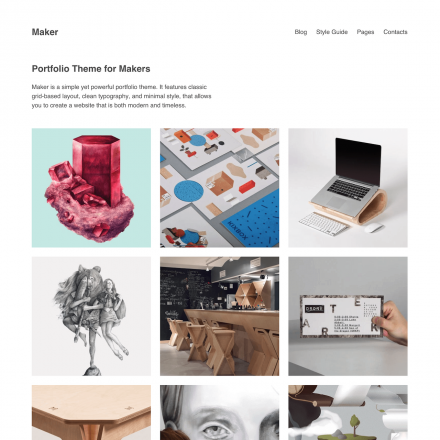 You can upload your logo, set up a fullscreen slider, header image. 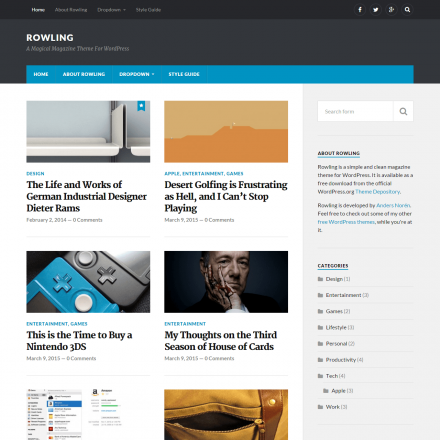 There are widgets at the bottom of the site and in the slide-out sidebar. 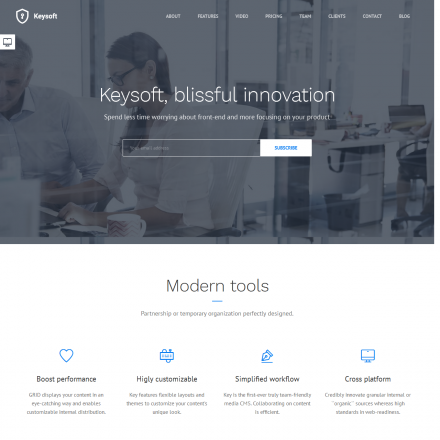 Compatible with the page constructors Elementor, Beaver Builder, Visual Composer, SiteOrigin, Divi.